We’ve arrived at the beloved El Caribe hotel. After 18 hours, 1000+ miles and five states the team is now settling in and resting up. The trip was without incident and we arrived safely. Pray for rest and that are hearts will be prepared as we meet the people of Daytona! 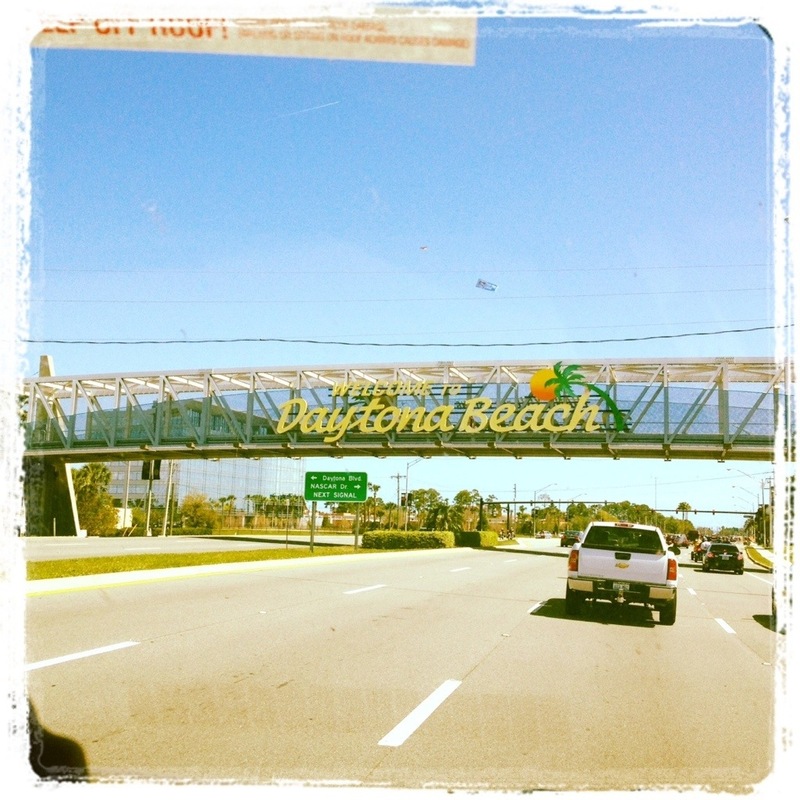 This entry was posted in Daytona 2013, General, Spring Break 2013 and tagged Daytona 2013. Bookmark the permalink. ← Getting Ready to Go!